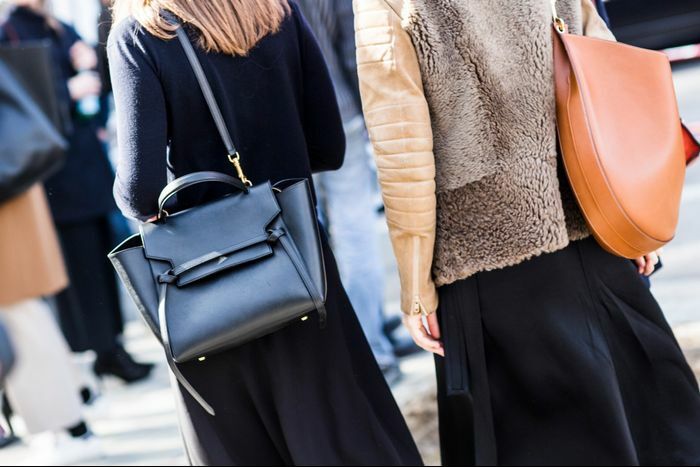 The designer bag brands that captivate the fashion world tend to stay relatively static. Sure, for a few seasons Céline will have a hot streak or everyone will want the latest Chanel bag, and there are certainly up-and-coming brands like Gabriela Hearst that capture the style crowd’s heart, but overall, the It bag brands stay consistent. Accordingly, we weren’t surprised when new data from Polyvore and a roundup from Refinery29 revealed brands like Céline, Chloé, Valentino, Chanel, and Gucci are among the most in-demand bags of summer 2016. What we didn’t expect was the brand in sixth place: Simply Vera Wang, which was the only affordable line to crack the top 10 of most popular bags. We can totally understand why it made the list, though; the collection features a wide variety of on-trend styles, most of which ring up for under $100. Click over to shop Simply Vera Wang for yourself and see what we mean!